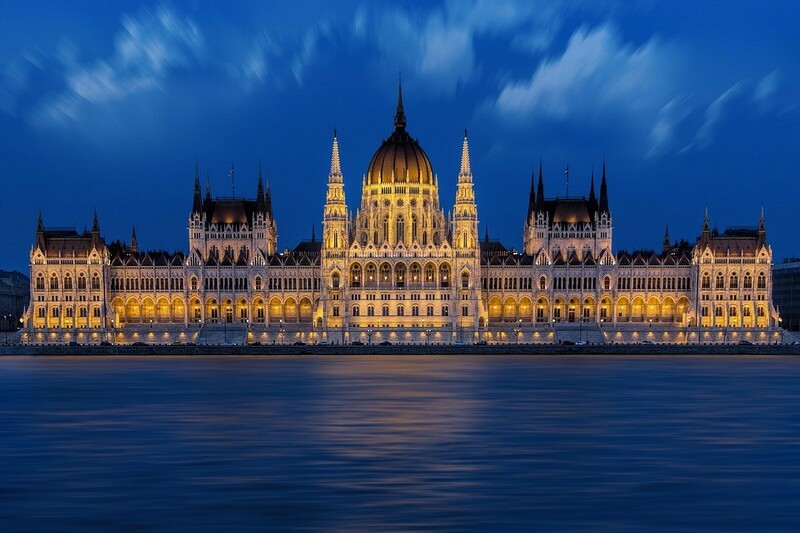 Why did you choose to go to Budapest, Hungary? By ruling out the other options, and because it was an original and exclusive destination. 10 months. Around €500 a month. What is the student lifestyle like in Budapest? I studied at the Budapest University of Technology and Economics (BME), it's the best university for engineering and statistics in all of Hungary. It's a great university. My experience there was very good. Would you recommend the city and the university of Budapest to other students? I'd recommend the city and the university 100%. 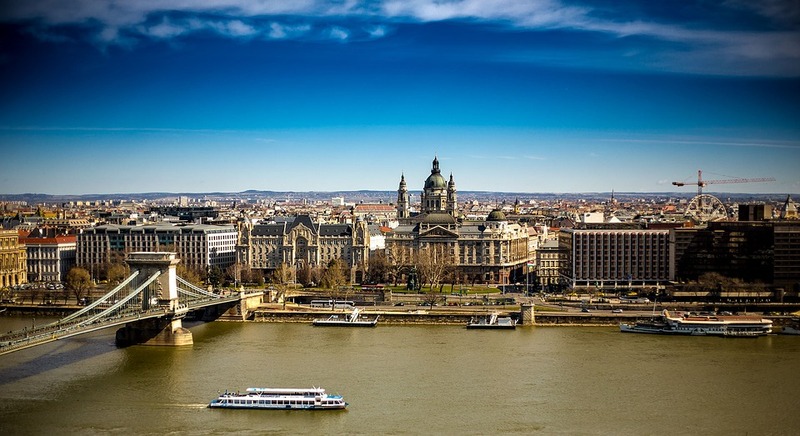 Budapest is a big city with 2 million inhabitants, which means that the city has everything and something for everyone. Besides, the country's economy is still recovering and there's a noticeable difference between the prices in Spain and Hungary, which is great. Being Spanish is very popular there, for boys as well as for girls, you can hook up with people easily if you're Spanish... and Hungarian girls are beautiful! It's really good. Goulash is one of the most typical dishes and paprika is the ingredient par excellence. Hungarians know how to eat well. The meats there are very good in general, too. There's only one thing missing: fish... they do have it but it is noticeably more expensive, since there isn't any sea access in Hungary. How did you find accommodation there? The university's Erasmus student centre was looked after me incredibly well. They helped us to find cheap rooms for the first few days and then I moved when I found a house. At any rate, with all of the students from outside of Budapest there are, it's very easy and quick to find a flat and flatmates. I only spent 4 nights in the hostel and I spent the fifth night in my rented flat. How much does accommodation cost there? And what are the prices like in general? The price of rent for a flat in the city centre was €400 (not including heating, light, water and internet bills, although they cost less than in Spain) and I ended up paying €150 for my room, which was really big. The prices depend on the flat and are around €400 to €600. The prices are good for being in the centre of a big capital city, if you compare them with Barcelona or Madrid. I knew the basics of English grammar, but I couldn't really speak or understand anything. When I came home, my English was perfect. It also helped that I hung out with a lot of Americans, Swedish people, Finnish people and, of course, Hungarian people, who speak much better English than us Spanish people. And I think a relationship with an English girl there helped, too. Spanish people usually group together and overlook everyone else. Although I did have a group of Spanish friends, I didn't stop hanging out with people speaking different languages, it's the only way to learn them. I have friends who didn't get any exposure to English and they came home not being able to speak English. What's the easiest or most economical way to travel to Budapest from your home city? By plane to Budapest + a 20 minute train that costs €1. 50 to the city centre. Where would you recommend for a night out in Budapest? Morrison's 1 is especially for foreigners and people hook up there a lot. Szimpla. A very underground pub and the decoration is really cool. You can find computers stuck on the wall, motorbikes in bathtubs and a couple of cars inside where you can sit for a couple of beers. And to eat in Budapest? What are some of your favourite places to go? All of the places are good there. I wasn't anywhere near finished with the city in a year of being there. 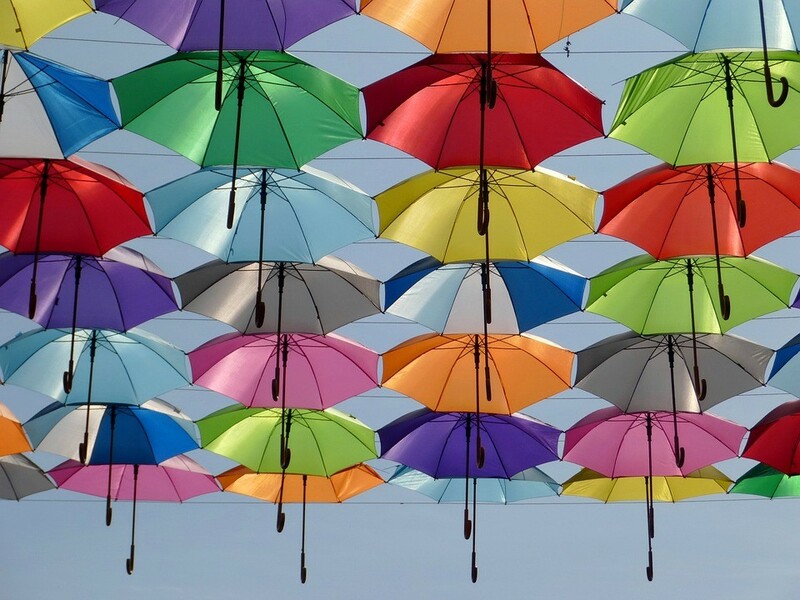 There's art and culture in thousands of different places there. Do you have any advice for students coming to Budapest in the future? 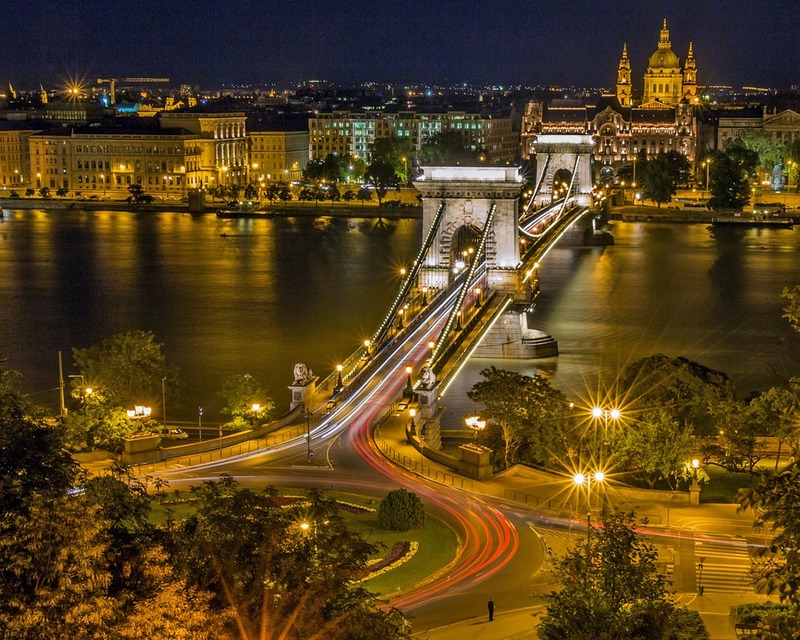 Don't think twice about it, you'll love Budapest. Español: Budapest, sin duda alguna! 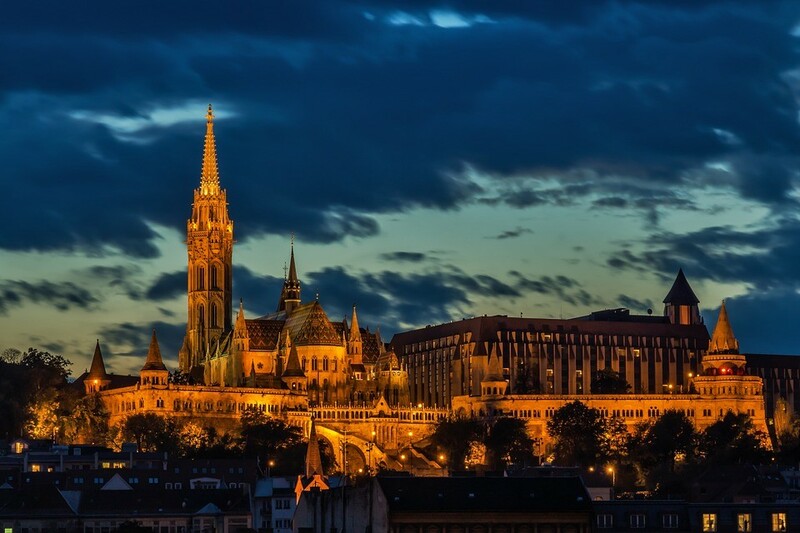 Share your Erasmus Experience in Budapest! If you know Budapest as native, traveler or as exchange student... share your opinion on Budapest! Rate different characteristics and share your experience.